Japan’s All Nippon Airways (ANA) in March will debut new, upmarket travel classes on flights between its two airports in Tokyo and Singapore, Bangkok and Jakarta. ANA will introduce First Class service, its highest class of service, on flights between Narita Airport (NRT) and Singapore (SIN), offering a level of comfort, privacy and luxury not currently available. First Class service will begin March 29. 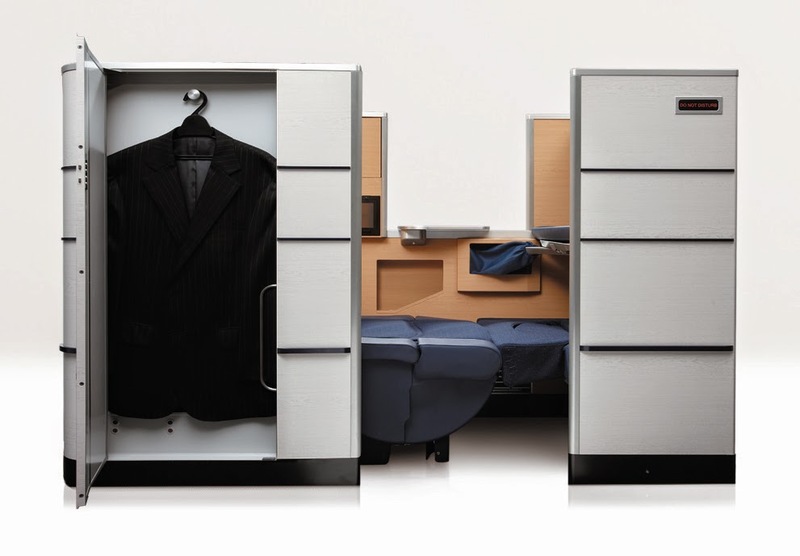 The First Class cabins are designed to provide private and comfortable environments for the airline’s top-tier passengers, with ANA’s First Square private seat configurations that include dedicated storage for jacket and shoes in the unit walls with additional luggage storage space under the ottoman. 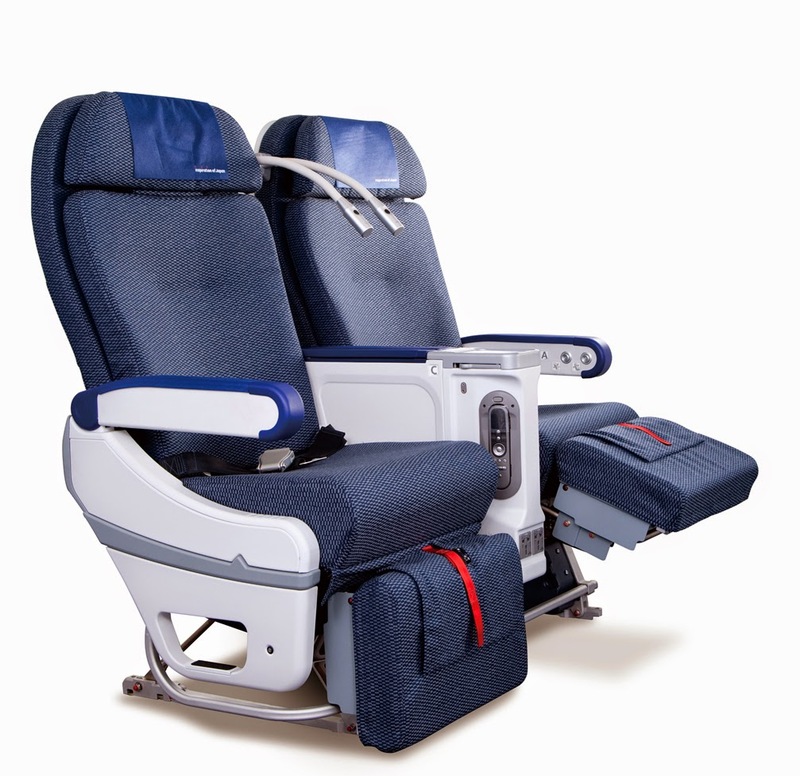 The seats recline to the full-flat position and feature bedding designed specifically to have “the ideal texture, weight, heat retention and breathability for sleep during flight,” the airline said in a statement announcing the upgraded service. Organic cotton and luxury cashmere blankets will also available in addition to knitted nightwear that will be available for loan to those who choose not to sleep in their traveling clothes. As well, personal amenities including razor, toothbrush and toothpaste, and other items will be available. Each seating cocoon will include a large LCD monitor and a large dining table, the better for enjoying the special cuisines that will be on offer. 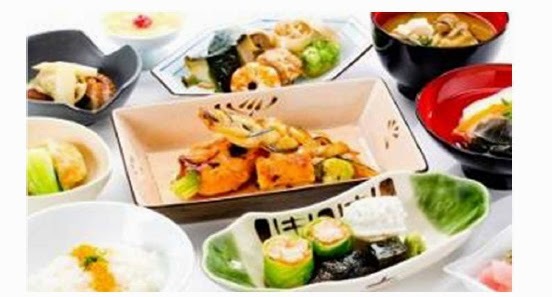 Flights from Japan will feature Japanese cuisine by “Nishikawa,” a 2-star Michelin restaurant, while passengers on flights from SIN will be offered western cuisine created in collaboration with the renowned Regent Singapore, which is A Four Seasons Hotel. Also starting March 1, the airline will be upgrading its Business Class service on three Southeast Asia routes. Passengers on flights between Tokyo and SIN, Bangkok (BKK) and Jakarta (CGK) will be offered a wider range of high-quality in-flight cuisine, including the specially created menu from “The Connoisseurs,” ANA’s team of more than two dozen culinary professionals dedicated to enhancing the in-flight dining and bar experience. Meals will be served in a manner more befitting fine dining, with course-by-course service replacing tray service. Finally, for the first time in Asia, ANA will be adding Premium Economy service to flights between Tokyo's Haneda (HND) and NRT airports and SIN, BKK and CGK. Premium Economy will debut on flights to SIN on March 29 with more added on June 11 while the service will debut on the routes between Tokyo and BKK and CGK on August 1. The service class will include seats that are more spacious that standard economy. Seats will be 19.3 inches wide – among the widest economy seats in the industry – with pitch of 38 inches. Seats will be equipped with leg rest and foot rests together with universal PC power port, large LCD monitor, USB port and personal lights. Beginning in June, SONY noise-cancelling headphones and pajamas will also be available. Premium Economy passengers will also be offered sparkling wine, noodles, Business Class wine and dessert, in addition to the Economy Class in-flight menu, the airline said. The service enhancements target the high volume of business travelers flying between those destinations. They are designed to meet the rising passenger demand for flights between Japan and Southeast Asia as well as international connecting demand between Asia and North America, the airline concluded.